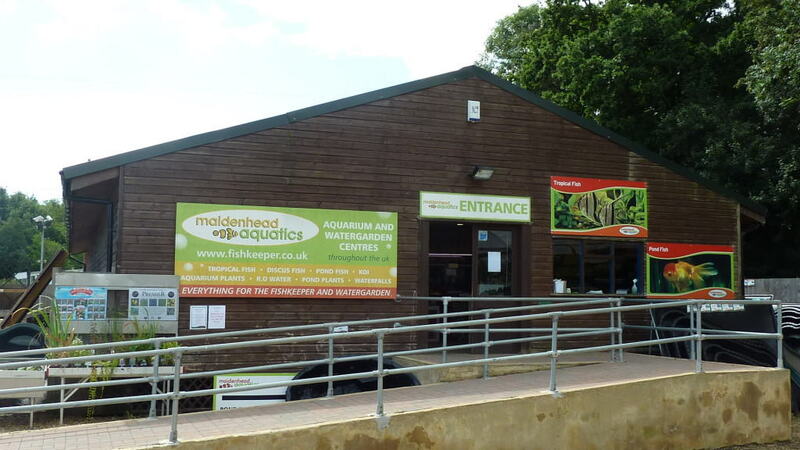 Located only a few miles away from the Reading branch of Maidenhead Aquatics, the Winnersh branch caters for a different market to that of it’s neighbour. Priding itself on customer service, the Winnersh based fish store will offer nothing but a friendly welcome and endless advice whatever the knowledge level you are, beginner or seasoned pro. Personal service is certainly abundant in this branch of Maidenhead Aquatics with no pressure or feeling obliged to purchase anything. 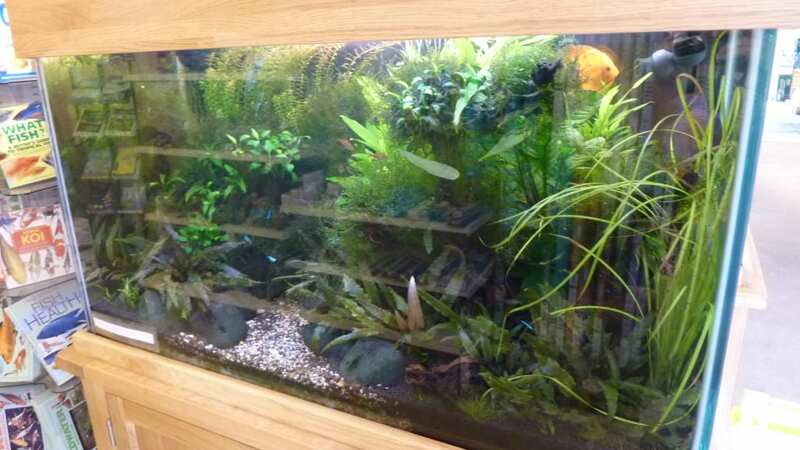 The speciality of the Winnersh Maidenhead Aquatics has to be Discus, whilst also displaying a good range of tropical community fish and a few special L-number Pleco’s. The South American biotype specialist will have a good range however if you are in to rift valley cichlids such as Malawi’s and Tanganyikan’s there is very little available. Having said that, the neighbouring Reading store specialises in this area so fear not if you are in the area! The store itself is relatively large however doesn’t feel like there is loads crammed in as some stores do so there’s no concerns about it becoming hard to navigate around other customers. It was noticeable that only one medium sized display tank was set up at the time of visiting and it would have been nice to see a few more, maybe a large one behind the counter. 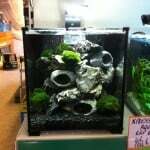 Stock of hardware such as tanks, filters and the like was very good, together with sundry items such as food as you would come to expect from one of the Maidenhead Aquatics stores. Certainly worth popping over to Winnersh Maidenhead Aquatics Fish Store if you are visiting the Reading branch and visa versa, you will be sure to have all bases covered if you visit both stores and really comes down to your personal preference of fish you are keeping. If Discus and tropical community fish are your thing then definitely visit Winnersh. 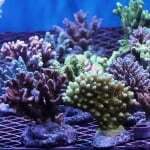 It is estimated that there may still be over 15,000 fish species that have not yet been identified.